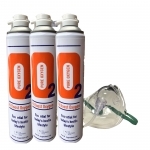 The Oxygen Store are Southmedic's Main Distributor for the UK and Ireland for the Oxymask and Oxyarm range of products. 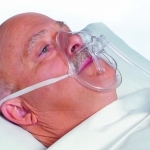 OxyArm™ is a unique oxygen delivery device with minimal contact and no facial contact making it ideal for burn units, trauma centers and homecare. It delivers 24% to 50% oxygen on flows from 1 lpm to 15 lpm. It is designed for both nose and mouth breathers and adapts to both left and right side. 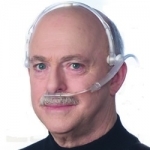 Also available with an OxyCannula arm.